My love affair with Neutrogena’s Oil-Free Pink Grapefruit Cleanser ($15) started many years before I became a beauty editor. I was at university, suffering from persistent acne, and doing my very best (with minimal education) to get rid of it. At the time, everything I "knew" about acne had been patched together from magazine articles, with a few tips from friends thrown in for good measure. To say I cycled through a few skincare products would be an understatement. I tried every supermarket brand of acne-fighter, and experimented with the usual active ingredients like benzyl peroxide and salicylic acid. I began using scrubs every night (sometimes in the a.m., too) and layering on spot treatments multiple times a day. I didn’t know it then but I was over-stimulating my skin, resulting in increased irritation and inflammation. I thought I was doing everything right but I was actually making my skin much worse—it became greasier and the barrier, compromised. Not seeing results I finally bit the bullet, borrowed my parents’ credit card, and booked in to see a dermatologist. What she told me during our initial consult not only eventually changed my complexion for the better, it inspired a life-long love of the science and psychology of skincare and probably put me in the very chair I’m writing this from. The life-altering piece of info? Cool it with the active ingredients and aggressive scrubbing. From that day on, I've been a chemical exfoliant girl. I ditched the manual scrubs I'd accumulated and started over. It took a while for my skin to adjust but once I revamped my overly aggressive routine, my breakouts got better. I had already discovered through trial and error that BHAs worked for me where benzyl peroxide did not, so the 2% concentration of salicylic acid within the Neutrogena cleanser convinced me to keep it. I ditched almost every other acne-targeted product, vowed to never again skip moisturiser and even added in rosehip oil as makeshift night cream. Eventually this balanced out the overproduction of oil I had brought on by constantly stripping my skin. It would be remiss of me not to mention that I eventually underwent a round of Roaccutane (which for the record worked very well but came at a cost—dry lips that have never recovered). My acne was in large part hormonal and needed multiple strategies to heal it—a huge reason why I recommend sufferers see a doctor, not just a derm. Still, the lesson I learned that day made a significant difference in my skin and it's one I abide by today whenever a breakout rears its ugly head. 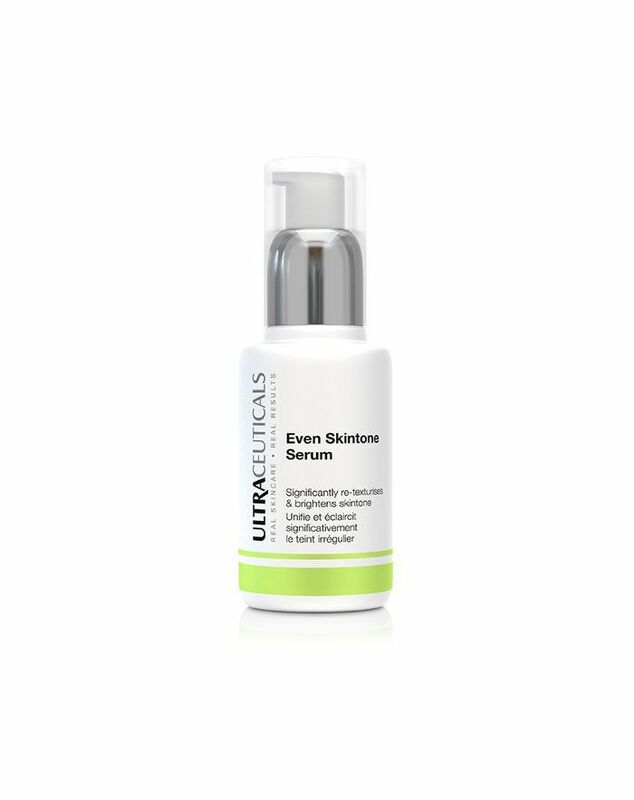 I now rely heavily on Ultraceuticals' Even Skintone Serum ($106) to prevent breakouts, but I still have a pink tube of my beloved Neutrogena cleanser in my shower caddy, too.